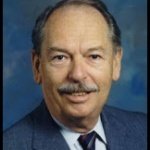 Exhibitor Information | Urban Water Institute, Inc. 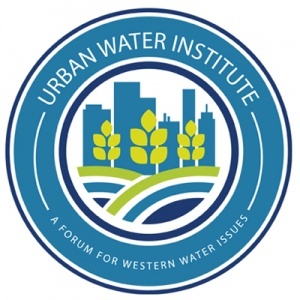 The Urban Water Institute is in the process of planning its Annual Conference being held August 14-16, 2019 in San Diego, CA. The Urban Water Institute, Inc. is now offering an exceptional opportunity to exhibit at this upcoming conference. 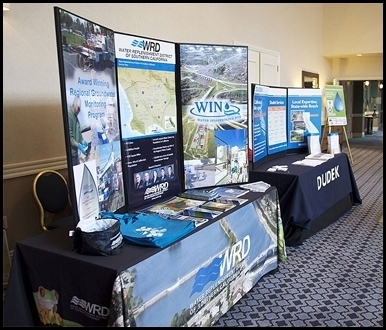 We invite your organization to participate as an exhibitor and become part of this Annual Water Conference. or call us at 949.679.9676.